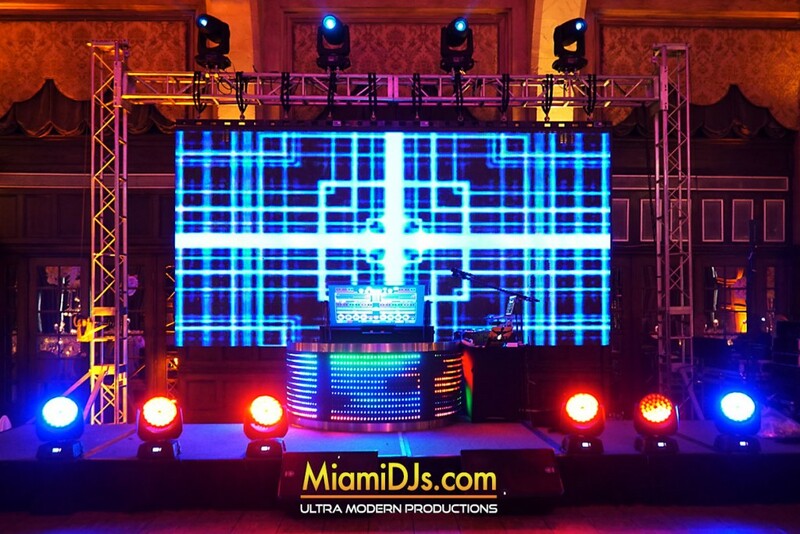 Miami DJs Features the Latest Technology in LED Video Walls. 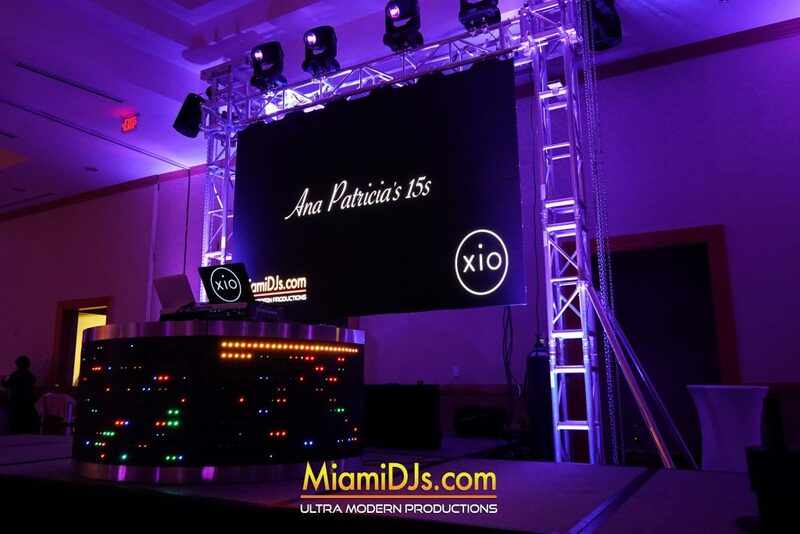 Our P3 LED Video Panels offer a high resolution image with a pixel pitch of 3.91mm with a configuration of 3-in-1 RGB LED. 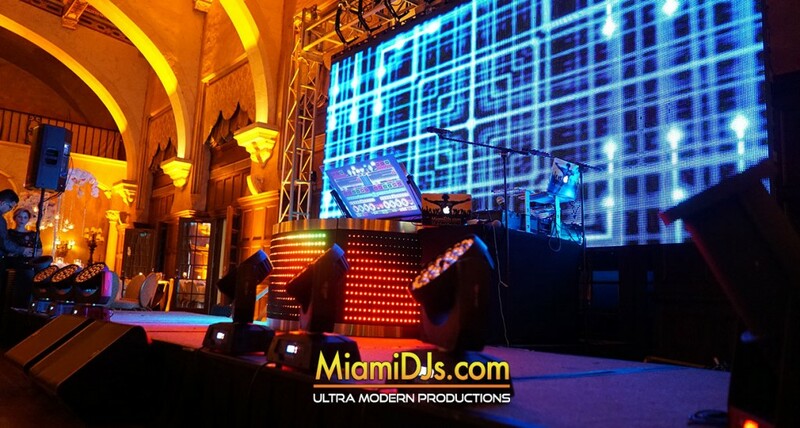 The custom options and configurations are endless. 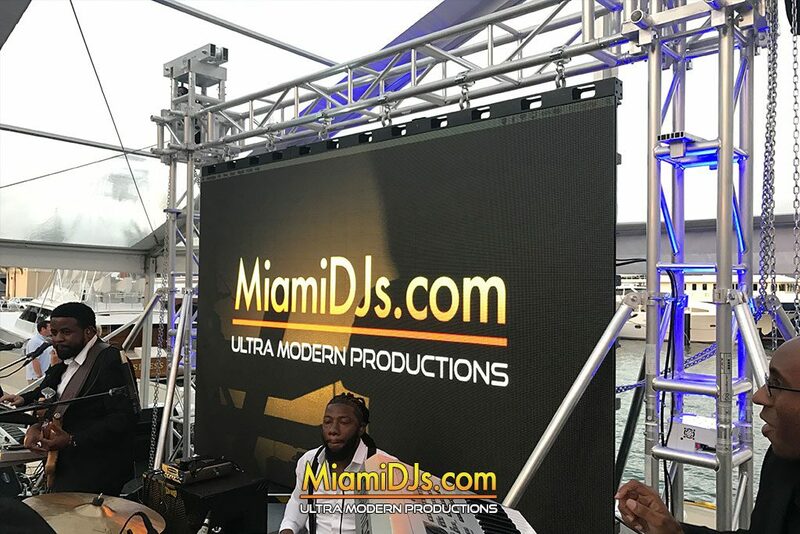 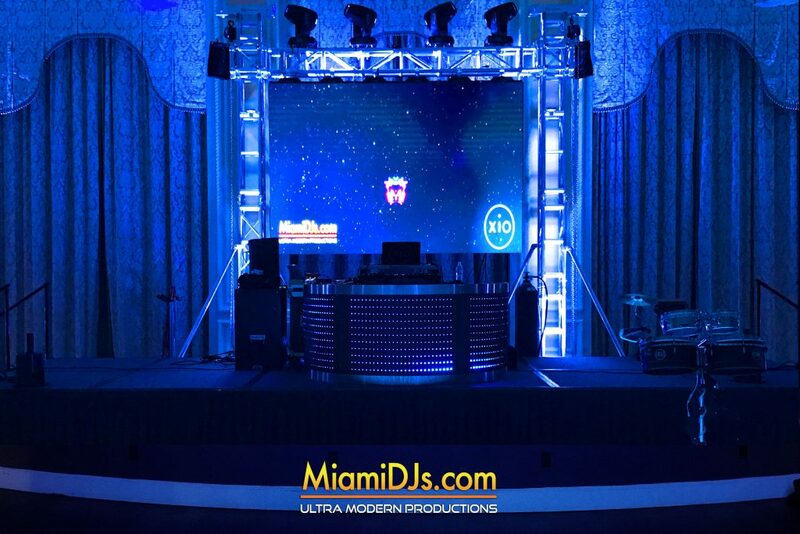 All our LED Video Panel Rentals include an onsite video tech, professional installation and an incredible Visual Effects show only Miami DJs can create.